Pin It Now! 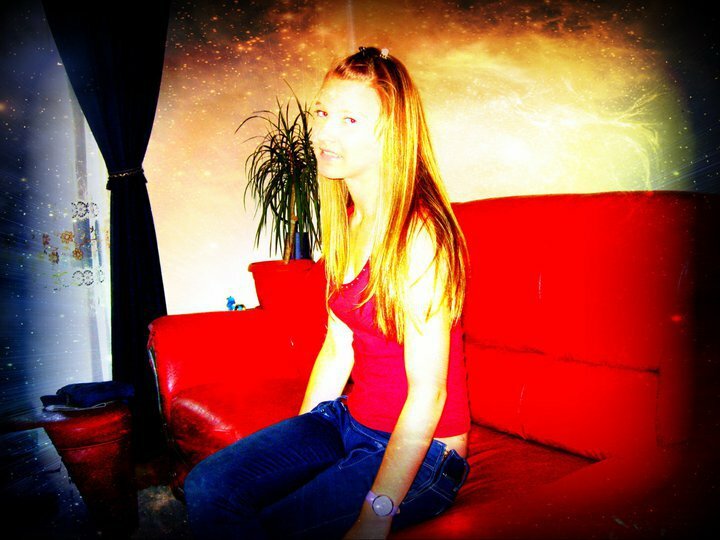 One of the best, Suzana Jolačić from Serbia. 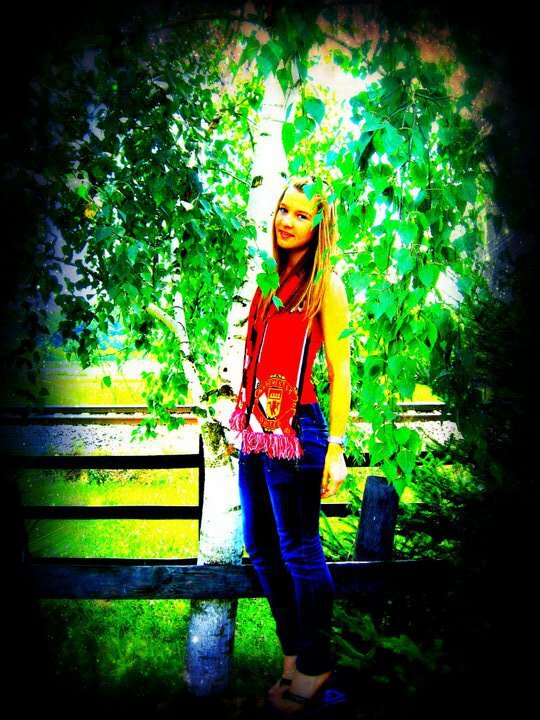 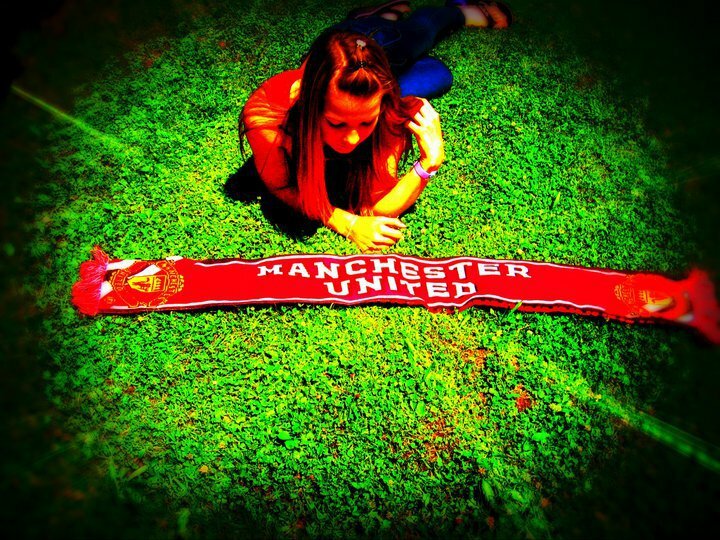 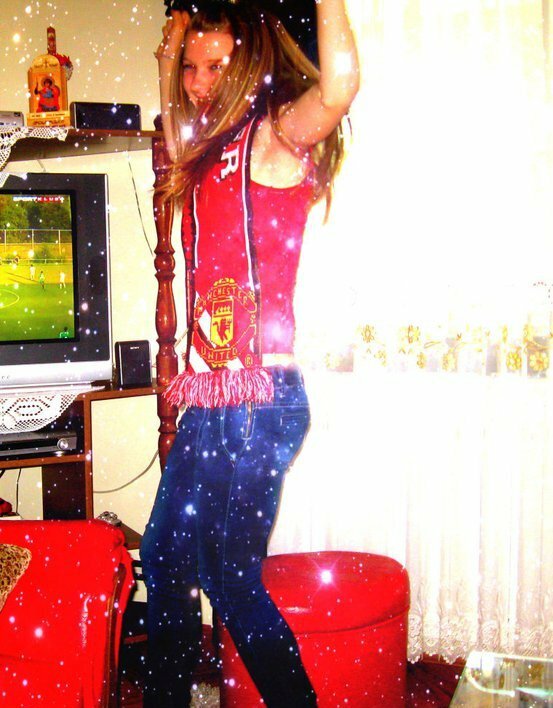 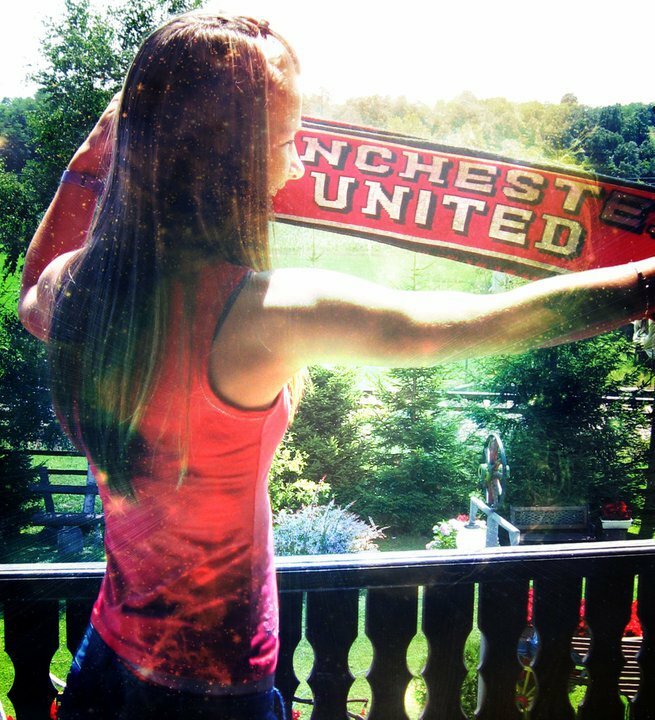 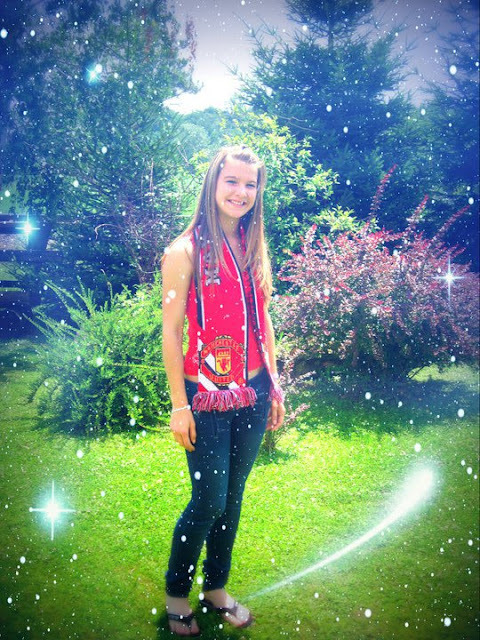 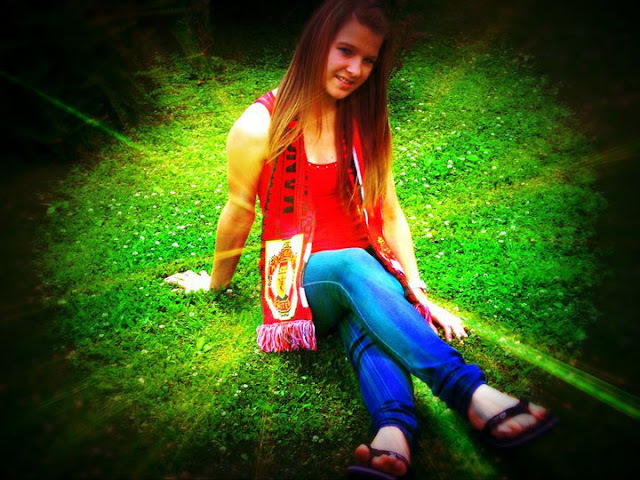 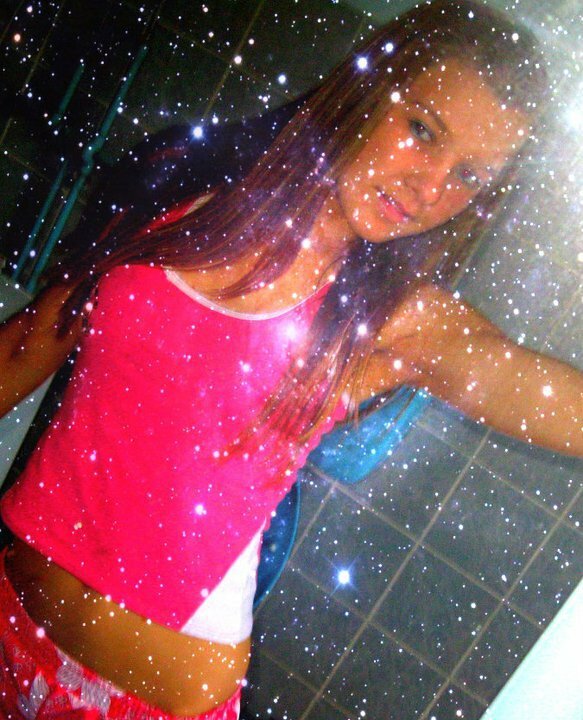 Suzana is a good friend of Mirjana "Nani" and we will bring soon pictures of both of them with Manchester United shirts.